Organisations that want to develop their key people and business owners who want to improve their own performance both find that business coaching and mentoring are very effective techniques to achieve their aims. 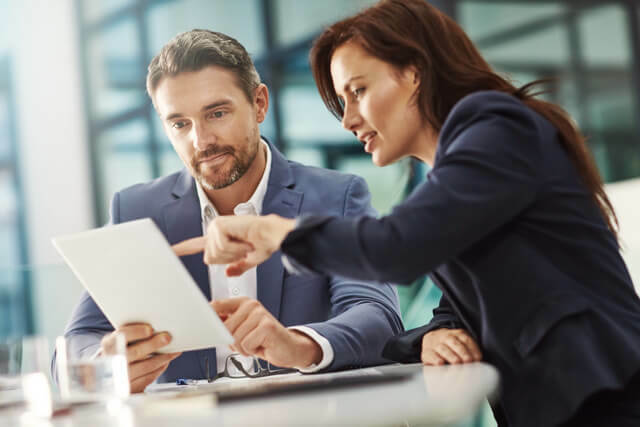 Business coaching continues to grow in popularity with employers and their employees, with coaching being a key development strategy used to enhance skills, knowledge and performance around specific skills and targeted developmental goals. Of vital important with the business coaching and mentoring provided by International Business Mentors is the strict confidentiality. With tight mutual confidentiality agreements in place, both the business coach and the person being coached can confidently discuss all information and aspects of their business and experience. This may include sensitive commercial details, relationship issues within the business, concerns regarding finances, legalities, customers, and supply – just to name a few. Only with confidentiality and trust can the relationship between the business coach and their mentee be successful. How Can Australia Business Coaching Help? The business coaches at International Business Mentors are with you every step of the way. Your business coach will take the time to understand your specific goals, help you with their insights, and assist you in breaking down any barriers keeping you back from more success. Your coach can also assist you to identify, assess and take up opportunities, as well as develop and crystallise new skills, strategies and opportunities. Matching a best-fit business coach is a highly-individualised process and must be geared to produce the best possible outcome for the individual who needs a coach and the desired focus of the coaching. At International Business Mentors, we select our business coaches with strict criteria. They must have broad experience and understand all aspects of business. Selecting the best-fit coach will also depend on the needs and the circumstances of the person to be coached. International Business Mentors takes great care to find out all the issues and requirements before recommending a coach to meet all your specific requirements. Later in the business coaching relationship, the primary focus of the coaching may evolve. This is due to the business operating environment that in itself is a dynamic and changing competitive environment, with many needed changes in directions or strategy to meet the disruptions or opportunities in markets, supply and operations. The coach will assist the leader or business owner to consider, evolve and adapt to their changing circumstances with reassessments of the opportunities, strategic direction, approaches and plans. To discuss how you or your business could benefit from our Australian confidential business coaching, call International Business Mentors today on (03) 8686 9192.